South Korea was awarded a $1.02 billion contract to deliver three 1,400-tonne submarines to Indonesia, according to multiple press reports. Seoul’s Defense Acquisition Programme Administration took part in the signing ceremony in Bandung, Indonesia. The deal was signed between South Korean company Daewoo Shipbuilding and Marine Engineering and the Indonesian government, Newsis reported Friday. 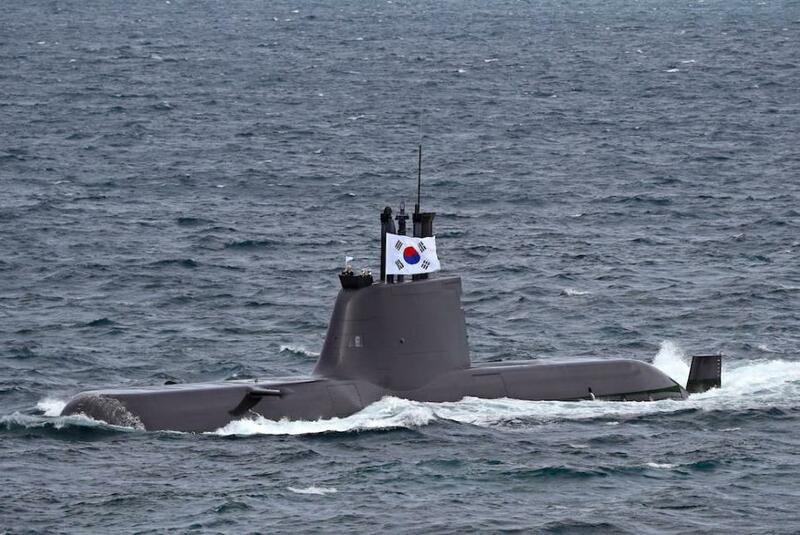 The 1,400-tonne submarine the South Korean firm will be building for Indonesia is expected to be an upgraded version of the 1,200-tonne Type 209 submarine in use in the South Korean navy, according to the report. The Type 209 is a class of diesel-electric attack submarine. The submarine Daewoo is to build will accommodate 40 crewmembers and include eight launchers capable of shooting torpedoes, mines and missiles. The submarines will be delivered to Indonesia by the first half of 2026 and a product of joint construction at PT PAL Indonesia, a shipyard. 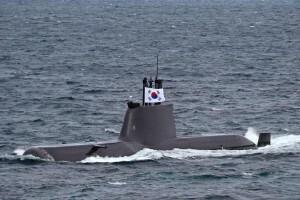 The contract is the first submarine deal South Korea has been awarded since 2011, when Seoul supplied Jakarta with three submarines. Wang also asked Indonesia for “support for the success” of the KFX/IFX fighter aircraft programme, a joint venture. News 1 reported Indonesia is a key partner for South Korea, under President Moon Jae-in’s New Southern Policy. A source at DAPA told News 1 the government and “related agencies” cooperated closely to obtain the contract.